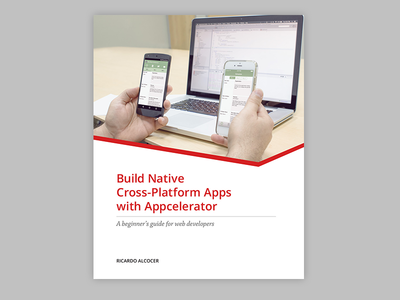 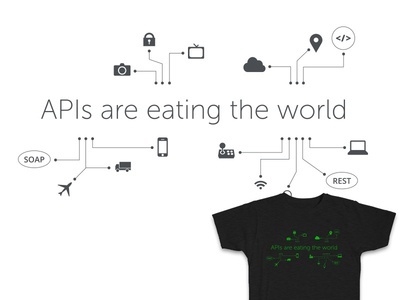 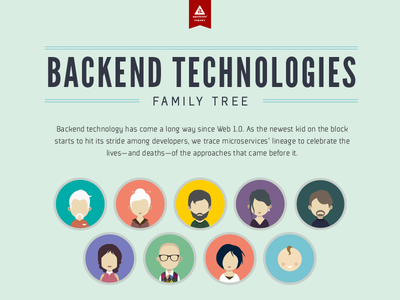 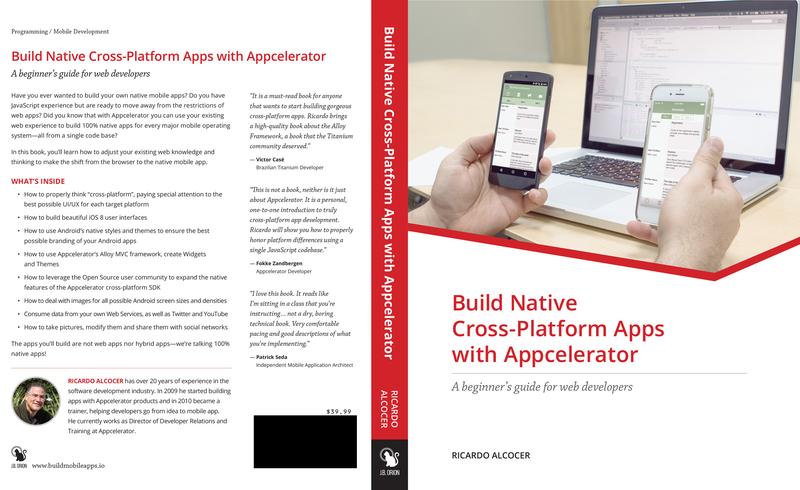 Created for Appcelerator, Inc. for use as giveaway swag. 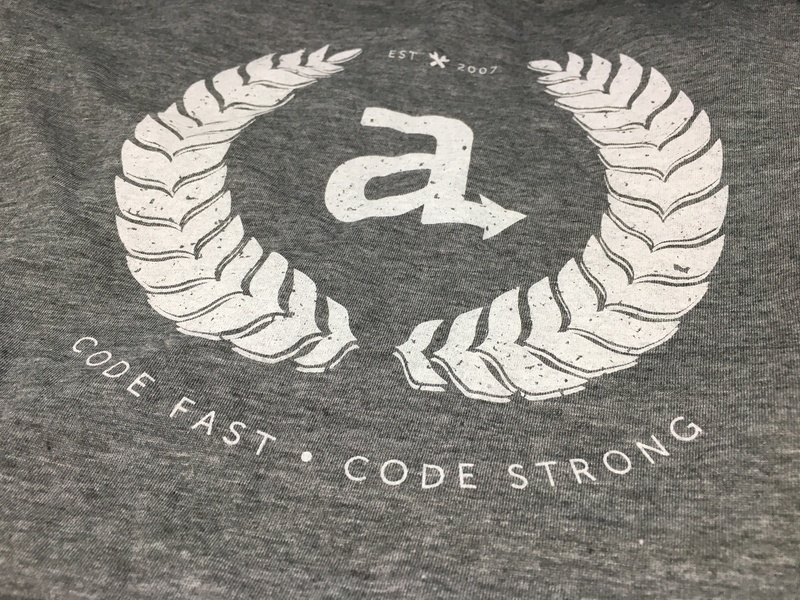 Screen printed on Tultex Heather Charcoal, and Tultex Heather Grey. 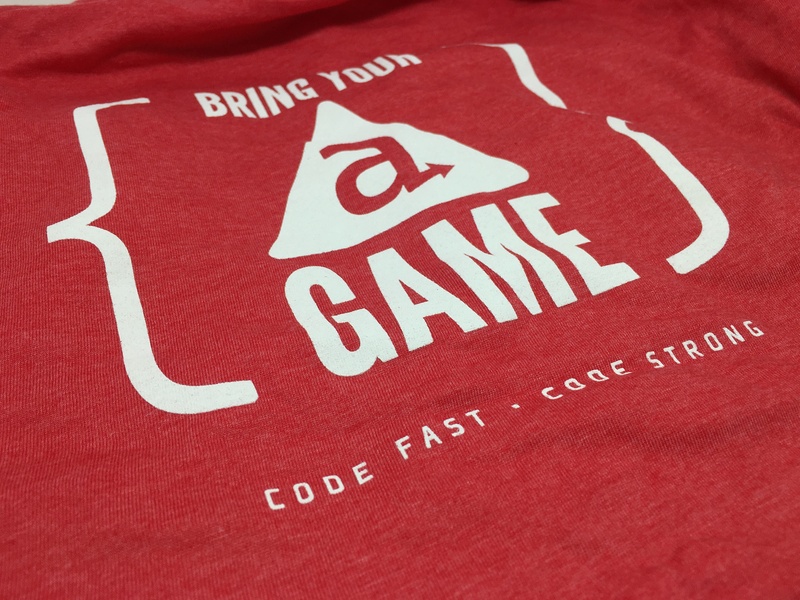 Designed as giveaway t-shirt swag for Appcelerator, Inc. Screen printed on Bella + Canvas Heather Red. 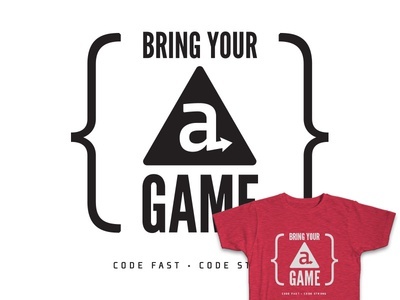 Limited-run t-shirt design commissioned for Axway’s Dublin office during my employment at Appcelerator, Inc. Used as swag and for volunteer event. 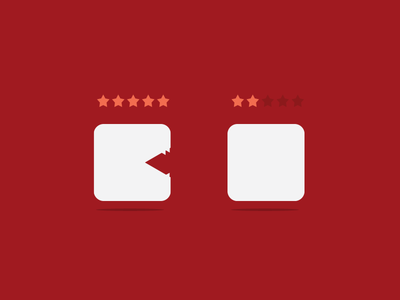 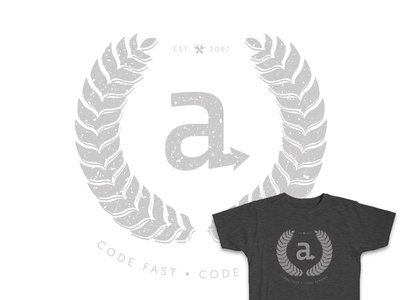 An internal collaboration with @Tyrus to re-brand Appcelerator Alloy.